How was the show? What’s the market looking for? 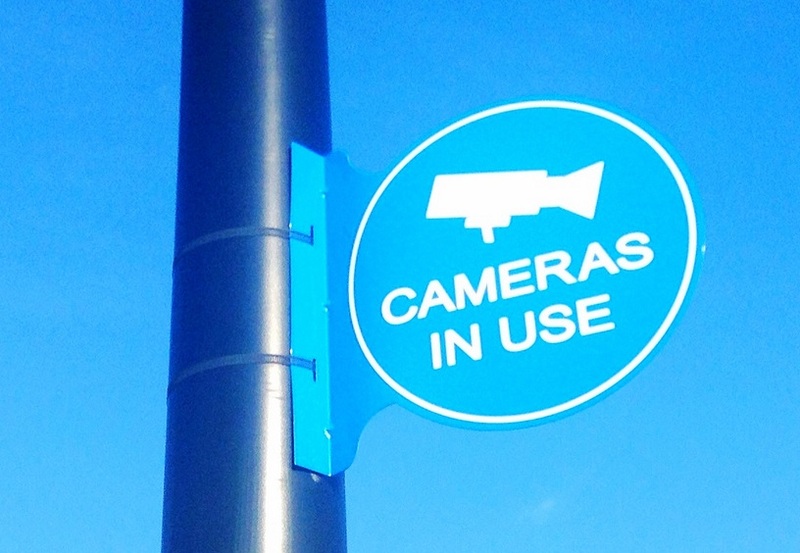 Is our focus on rugged, in-vehicle Network Video Recorders justified? 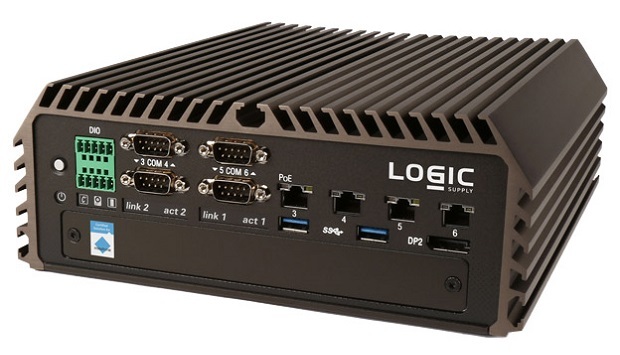 These are just some of the questions I bombarded our Logic Supply security team with when they got back from ASIS International 2015 in Anaheim California last week. Once they had a moment to catch their breath, and wade through the sea of business cards they collected, they were happy to provide a full rundown of the lessons they took from one of the world’s largest security technology shows. Here’s just a bit of what they saw and learned. 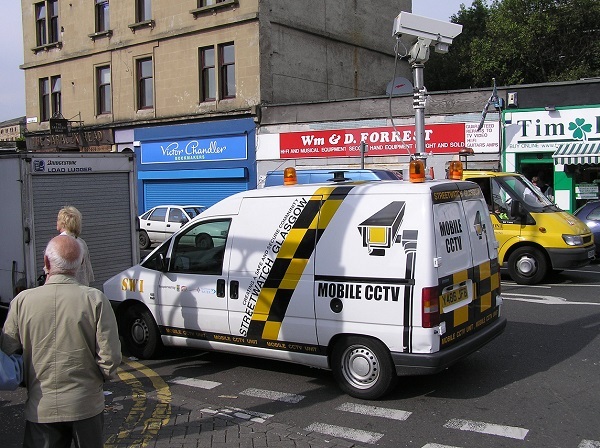 Multi Camera – It should go without saying, but almost every surveillance application in today’s world requires more than one camera. 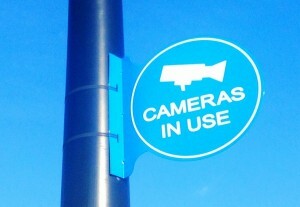 This makes it crucial that surveillance computers include support for at least 2 camera feeds. 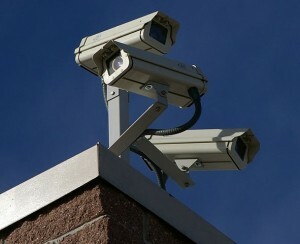 Ideally, one data connection per camera should be sought, which means dual Ethernet/PoE per computer. While systems like our Milestone Certified MX1000 can support up to 25 HD camera feeds, many of the installers and integrators the team spoke with are looking for a system that can handle between 2 and 6 simultaneous camera streams. 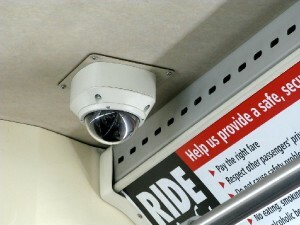 Fanless, Solid State, & Vibration Resistant – When installing surveillance equipment in locations prone to vibration like trains, automobiles or construction equipment you need to look for a computer that can handle the shock and vibration they’ll encounter. By having a solid state computer with no moving parts, you eliminate points of failure typical in standard computers like fans and spinning storage media. Also, certifications like EN50155 ensure a computer has been rated for all the perils of railway and automotive applications including vibration, humidity and shock. Power Over Ethernet – When wiring cameras in tight spots, extra cabling can mean more work for installation and can cause issues that lead to unreliable operation. PoE offers up to 25 watts of power and Gigabit data over a single port, reducing cables and increasing reliability and ease of installation. Hot Swappable Storage – When retrieving or backing up data in the field, easy access to the storage media is ideal. Hot Swap allows for easy removal of hard drives no matter where the system is located, with locking features available to prevent theft or vandalism. 2.5” drive support often means more drives of smaller capacities while 3.5” drives offer higher max storage size but are limited by large physical specifications. 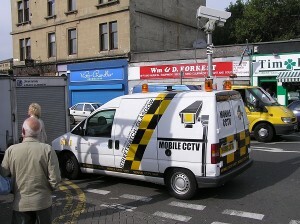 Wide Temp – Increasingly, today’s surveillance equipment is being installed in harsh locations. Having a computer that can handle extreme temperatures ensures reliability and gives peace of mind. While not all security hardware needs to operate in extreme temps, if a computer will be exposed to the elements, -10°C to 60°C should be the minimum rating to look for in all your equipment. Remembering that the temperature of a system is only as good as the weakest component can prevent surprise failures in the field. Automotive Ignition Sensing Power – When installing surveillance equipment in an automotive setting, power is often the biggest hurdle. You need computers that can sense when the automobile is turned off, ensuring the computer doesn’t drain the battery and cause damage to other electrical components. Automotive computers have special intelligent functions enabling the system to turn on and off with the rest of the internal components, ensuring the reliability of the computer and the vehicle. High Performance – As footage resolutions and frame rates increase, and the number of cameras required also goes up, the need for high performance computers is crucial. Intel’s Core i7 processing is ideal for this and is becoming a popular choice in the surveillance industry. Also, high performance storage media also ensures smooth and reliable recording. SSD’s offer high performance and solid state operation while traditional drives offer high storage capacities at affordable prices. What Do Security Integrators Need? The security integrators we talked to told us loud and clear that they are interested in a rugged lineup of hardware that would help them penetrate new, big markets like urban transit and fleet security. They also wanted service options that would support their business: a clear product line architecture (good, better, best); net terms; VMS software imaging and licensing; quick ship times, a spare the air program, and rock solid technical support. VMS and surveillance solution providers who we talked to, by contrast, were interested in heat dissipation (thermal performance of our units) and our OEM services: industrial design and branding to help them stand out, combined with an off the shelf approach to system development that would limit from-scratch development costs. The other thing we noticed in Anaheim? There is little standardization about what the market calls our products. Some refer to our systems as rugged or mobile NVRs (in contrast to HVRs and DVRs), others talk about them as Edge Devices, Edge Storage, or Edge Servers. This difference in nomenclature probably has to do with the particular ecosystem the integrator or end user is working with, and really doesn’t make a lot of material difference to us. That said, it drives our marketing team nuts! As a whole our experience at ASIS 2015 was incredibly positive. In addition to our own booth we were part of the Milestone Systems Partner Pod program, which gave us the opportunity to be part of their ASIS display, show off our MX1000 rugged mobile NVR and chat with integrators utilizing Milestone’s class-leading XProtect® VMS software. We learned a great deal about how XProtect is being used and what Milestone users are looking for in a hardware platform (more to come on that in the near future). The Logic Supply security team is already hard at work following up with some of the folks we met in Anaheim and we’re excited to help them create the perfect surveillance solution for their trains, buses, unmanned vehicles, taxis and trucking fleets. 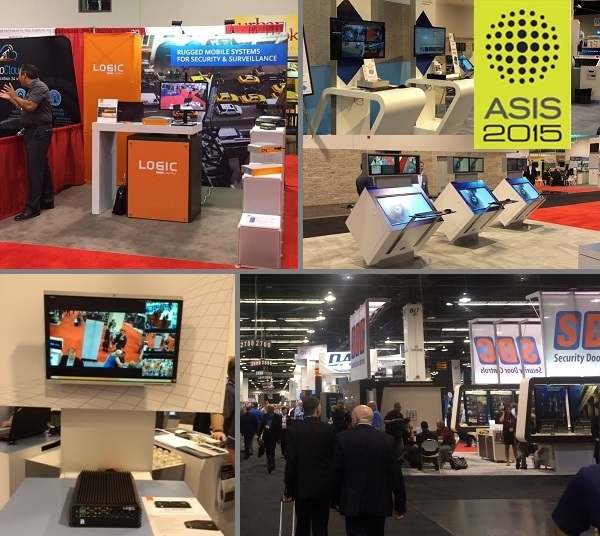 If you missed our daily recaps of ASIS 2015, you can read them here: Part 1, Part 2, Part 3.